Libby and Ron Salamone and Associates bring you the newest and best way to search for real estate listings in Pinellas County and beyond. Our state-of-the-art search portal gives you comprehensive and accurate results and the highest level of detailed property information than you will find anywhere. 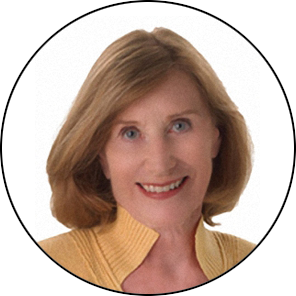 The preeminent Tierra Verde Realtor for over 20 years, Libby Salamone's experience and market knowledge are unsurpassed. She now lends her expertise to real estate customers from Downtown to the Gulf Beaches. Before turning to real estate as a full time career more that 20 years ago, Ron was a practicing attorney specializing in contract law. 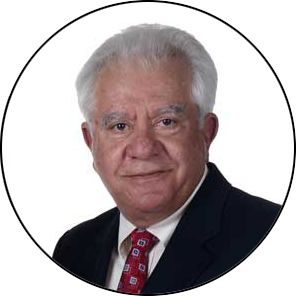 Ron’s education and background bring an added dimension of knowledge and protection to his customers and their real estate transactions. 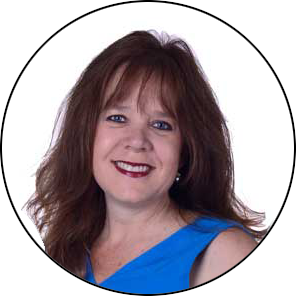 Angela Mathias is a superhero agent with a long history in sales and education. Angela can be found in all corners of Pinellas county generating happy clients and making real estate dreams come true. Our specialty is real estate in St Petersburg, downtown, the beaches, Tierra Verde, Bayway Isles, Isla del Sol, The Old Northeast, Snell Isle, and beyond. We enjoy brining our intimate knowledge of the St. Petersburg real estate and decades of experience to bear on your real estate transactions. Although we specialize in luxury property, we are happy to work with everyone from first-time home-buyers to seasoned investment property professionals.